November | 2012 | DEBtastic Reads! I’m pleased to bring back Teen Favorites just in time for holiday shopping! I’m including younger readers in this year’s survey. If you, your child, or grandchild would like to chime in, please do so in the comments. I’ll keep this series running for the next couple of weeks. Thanks to all the teen/kid book lovers who participated! The question was: What was the best book you read this year and why? Why is this your favorite book of the year? Because it’s historical and I love history and it’s a good plot! Why is this your favorite book of the year? It might just be because it’s the most recent book I’ve read. 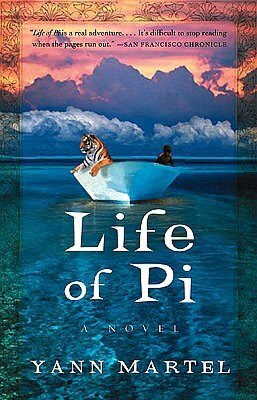 but it really draws you in, and doesn’t have a really depressing ending like a lot of other books. Why is this your favorite book of the year? It was insightful and unique. I enjoyed being able to interpret it how I liked. Why is this your favorite book of the year? It was a thriller, very character oriented, and I liked the suspense. Why is this your favorite book of the year? Thrilling, but also managed to make me laugh. Why is this your favorite book of the year? Because I couldn’t put it down. Stayed tuned for more teen and kid favorites! And please share yours in the comments. Happy reading and happy shopping! As we prepare to celebrate Thanksgiving this week, I want to take a moment to express my gratitude to all of you. To those who subscribe via email or feed, who follow this blog regularly, to those who stop by even once, to those who take time to share a comment, and to those who blog. Thank you! This is not, by any means, a complete list of blogs I read, but it’s a few. 😉 I’d also like to give a shout out to my email followers and also a special mention to my newest follower: The Picture Book Review – I look forward to reading your blog! I’m grateful that even though I’ve moved 7 times in 16 years that I’ve been able to maintain friendships and connections via my blogs, and to discover new fantastic blogs (and friends), too! I hope you all have a fabulous Thanksgiving! I’ll be back to share more book buzz, more author interviews, and, of course, to give away more books! 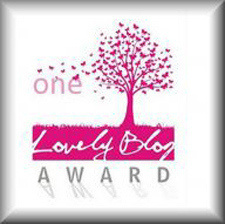 Thank you to the lovely Alice In Readerland for nominating this blog for the One Lovely Blog Award! I’m truly flattered and honored! Her tag lines says it all – She’s a young adult who reviews YA books. If you’re a lover of YA fiction, then you want to check out her blog. In fact, her recent mention of an ARC of Robin Benway’s Also Known As has me impatiently waiting for the book to be released! So, having accepted this award, I must now share 7 facts about myself. 1. In the past 16 years, I’ve moved 7 times, twice out of the country. 2. I have three tattoos – one of my Japanese family crest (on my mom’s side), one of my dad’s Japanese family crest, and one of the Japanese kanji for the word snake, because I am the year of the snake. 3. I love soup. All soup! 4. I love to travel – some of my favorite places I’ve visited are Kyoto, Paris (of course), Halong Bay (in Vietnam), and Sydney, but my all time favorite city is New York! 5. I can’t watch or read horror. It freaks me out. 6. My weaknesses besides books (because that’s a given) are shoes and purses. Sigh. 2. Post the award photo in your post. 4. Nominate a few other bloggers. Thank you for the kind words and the reading recommendations. After two more false starts with books I couldn’t get into, I finally found one! 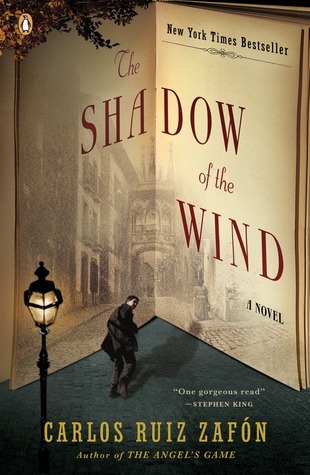 A few years ago, I read the incredible The Shadow of the Wind by Carlos Ruiz Zafrón (adult fiction). Set in 1945 Barcelona, this is a story that involves a Cemetery of Forgotten books, a bookseller’s son and the book he’s sworn to protect, and a mystery involving someone’s quest to destroy all copies of said book. Oh, and there’s a love story, too. 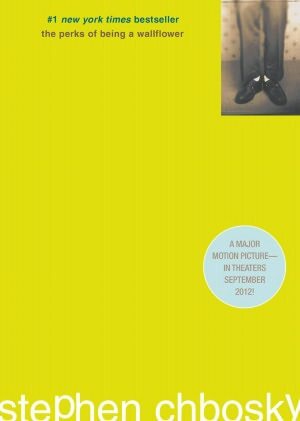 The writing is amazing and mesmerizing, gripping and haunting. I loved that book! Unbeknownst to me, the author subsequently wrote a prequel and another book for the series! WHAT? Why hadn’t I known this???? 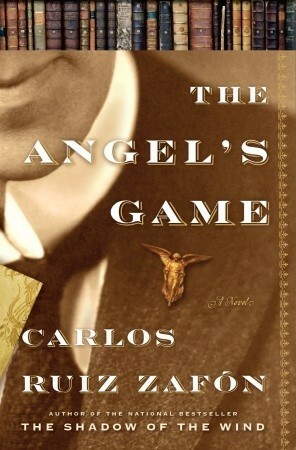 Last week I bought The Angel’s Game by Carlos Ruiz Zafrón and dove in. As with the other books I attempted to read, I was drawn in, but unlike the other books I attempted to read, this one kept my attention. Not only that, but I can’t wait to pick it up and continue reading. It feels SO good to anticipate reading a book, to want to read, again! I’m happy! Relieved! Joyful! 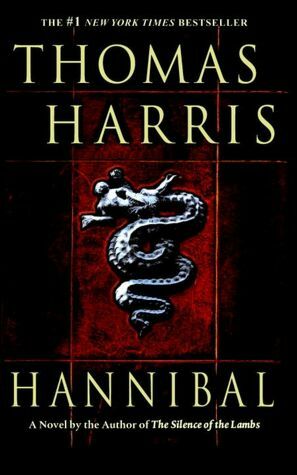 I’m almost halfway through the book and once I finish, I look forward to reading the third in the series. 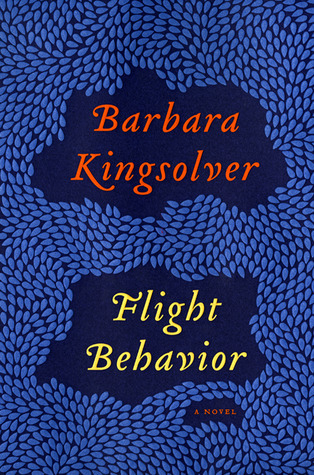 Flight Behavior by Barbara Kingsolver (adult fiction). Barbara Kingsolver is one of my all-time favorite authors. 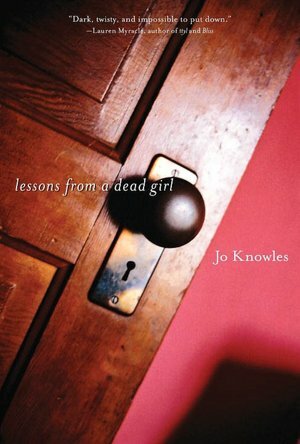 I’ve read and own all her books and have been anticipating this one greatly. I hope to dive in after I finish The Angel’s Game. And not to neglect the genre I so love, I bought a YA novel, too. 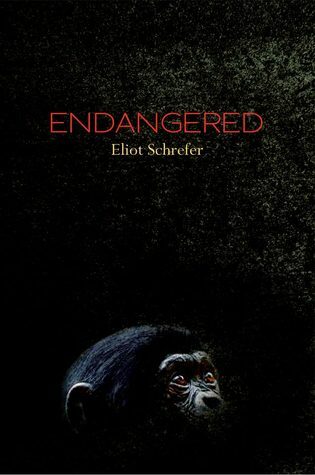 Endangered by Eliot Schrefer. A good friend with whom I share reading tastes highly recommended this one to me – and it appeals to the zoologist in me. Check out this partial Goodreads summary: The compelling tale of a girl who must save a group of bonobos–and herself–from a violent coup. The Congo is a dangerous place, even for people who are trying to do good. I feel like I’m back to myself, back to reading, back to losing myself in story! That means I should be posting here more frequently and regularly again! Thanks for your patience! Happy reading! I am in a bit of a reading slump and I can’t figure out why. It could be that a month ago, we up and moved across the country with only about a month’s notice. It could be that we’re in a temporary living situation and still house-hunting. It could be that we’re spending a lot of time “moving in” – getting new driver’s licenses, figuring our new hometown (which we really do love), and trying to find a new routine. And no doubt Hurricane Sandy contributed. And yet, I’ve never had such a hard time finding a book to get lost in. A few weeks ago, a good friend and a well-known author had me read her manuscript that was sitting with her editor. It was, in a word, AMAZING! I cannot wait till it’s published and I can rave about it here! Then recently, another good friend and well-known author, had me read her manuscript, also with her editor, and again, I was WOWed! During this last month, I’ve otherwise been floundering. Three of the books I picked up failed to grab me during the first 3 chapters. I put those books down. 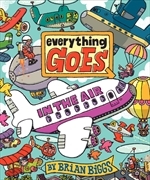 Another book that I found engaging and fun had a very similar premise to a story I’ve been working on. 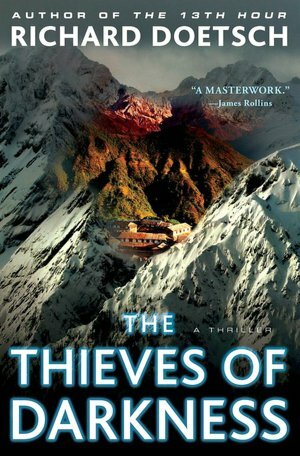 The characters and the details of the story were all very different, but the premise so similar that I was distracted. I had to put that one down. 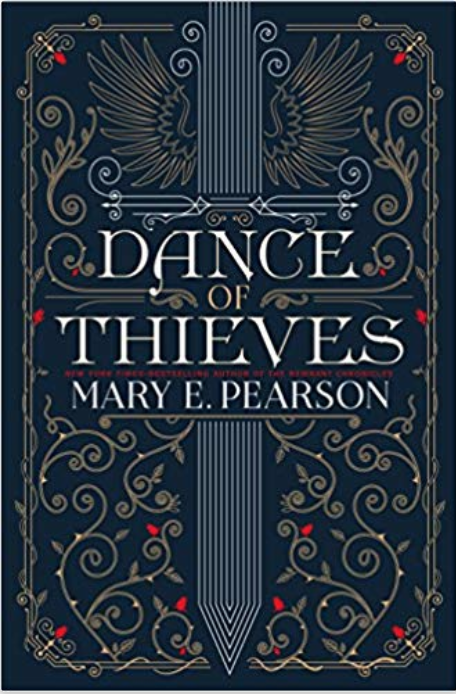 Another book is part of a series and I was excited to read it – but halfway through I found myself completely disinterested in the story and the characters I had once loved. What was that about? I can’t blame the authors/writing – I suspect that mostly my mind is just not engaged in reading. This is very odd and unsettling for me. Friends are recommending books to me, and I’m only half-interested. This is not me!!!! Has this happened to any of you before? Have you had to take a break from reading? Or been “forced” to because you just weren’t getting lost in your reading? I’m not even sure what I’m looking for right now – sometimes I’m in the mood for literary, sometimes I want brain candy, other times I crave mystery and suspense, and many times I want to lose myself in a good love story. Last night I started yet another book – and I think this one might be the one that gets me back into reading. 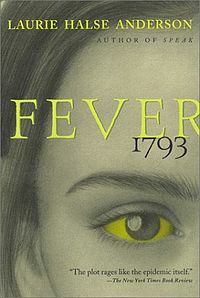 I also am waiting for Barbara Kingsolver’s newest – which I believe is released this week. Maybe that will be the book that puts me back on track! We’ll see! Here’s hoping I hop out of this slump soon! Happy reading to you!